CLARE householders are being encouraged to join an initiative to reduce the amount of waste being generated by unsolicited mail dropped through letterboxes. 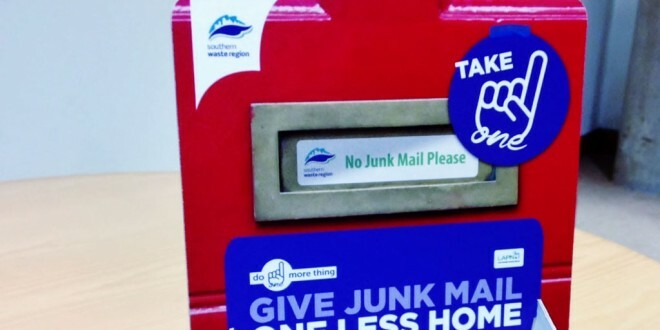 The Southern Waste Regional Office, which launched the ‘Say No to Junk Mail’ campaign last March, is providing eight local authorities across the south of Ireland, with thousands of additional junk mail stickers for use by householders. The initiative has proven popular, with thousands of junk mail stickers availed of by home and business owners in the Southern Waste Region, which includes Clare, Carlow, Cork, Kerry, Kilkenny, Limerick, Tipperary, Waterford and Wexford. “With Christmas fast approaching the amount of junk mail or unsolicited mail appearing in letterboxes is increasing. Many householders complain that they have received the same junk mail more than once. 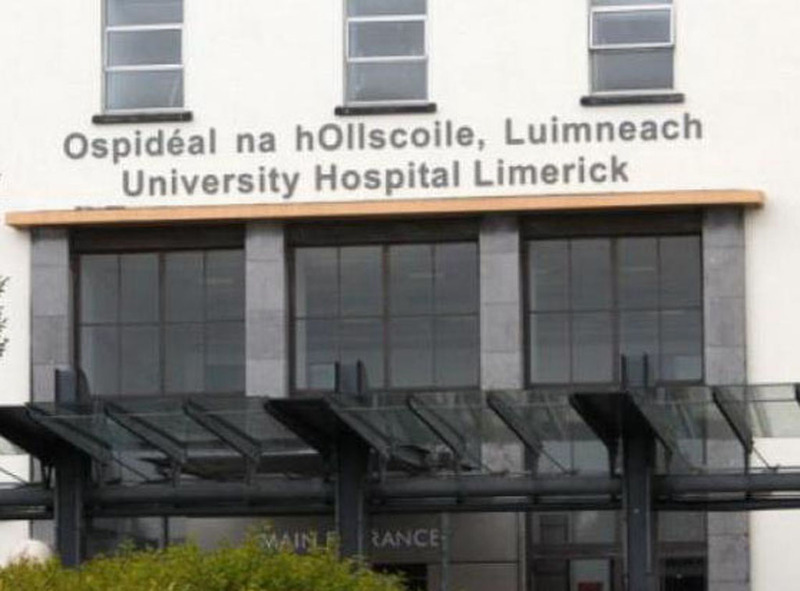 This mail is not only a great source of annoyance for many householders but it is also a huge generator of unnecessary waste,” said Pauline McDonogh, regional waste prevention co-ordinator, Southern Waste Region. “While junk mail can be recycled, most householders, when asked, say they would prefer not to get it in the first place. The ‘No Junk Mail’ stickers we are making available are a polite way to request distributors not to give you the material. No Junk Mail stickers are being made available from the offices of the Environment Sections of the participating local authorities. A number of local Tidy Towns Groups are also distributing the stickers,” she added.